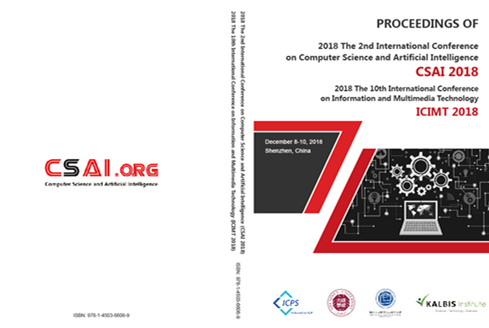 2019 3rd International Conference on Computer Science and Artificial Intelligence (CSAI 2019) will be held on December 6-8, 2019 in Beijing, China. 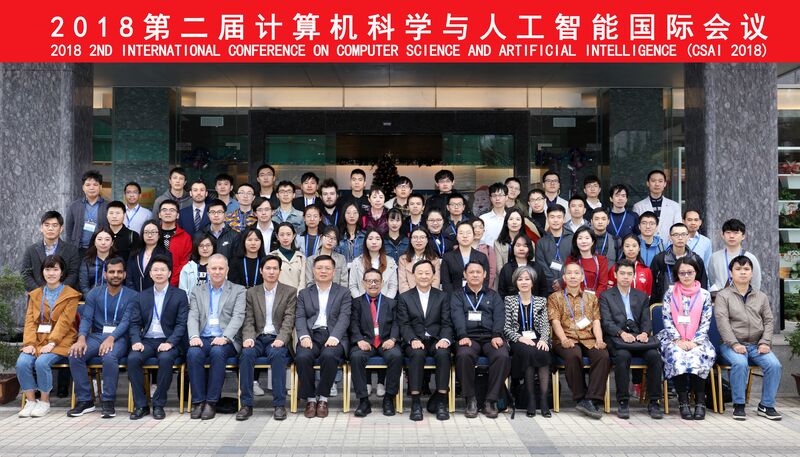 The aim of CSAI is to provide a platform for researchers, engineers, academicians as well as industrial professionals from all over the world to present their research results and development activities in Computer Science and Artificial Intelligence. This conference provides opportunities for the delegates to exchange new ideas and application experiences face to face, to establish business or research relations and to find global partners for future collaboration. Accepted papers after proper registration and presentation will be collected in the conference proceedings, which will be submitted for indexing in Ei Compendex, Scopus, IET etc. major databases. CSAI 2018 Proceedings (ISBN: 978-1-4503-6606-9) are included in ACM Digital Library, and indexed by Ei Compendex and Scopus already. CSAI 2017 Proceedings (ISBN: 978-1-4503-5392-2) are available in ACM Digital Library, and indexed by Ei Compendex and Scopus already. CSAI 2018 proceedings are indexed by Ei Compendex & Scopus. Thanks a lot to all participants, authors, reviewers, chairs, local organizing committee, and volunteers for a successful edition of CSAI. We look forward to welcoming you in Beijing next year! Assoc. Prof. Dan Wu, Dr. Palaiahnakote Shivakumara, Prof. Alex Noel Joseph Raj, Asst. Prof. Wangpeng He, Prof. Tiejian Luo, and Prof. Yan Liu join in technical committee. Assoc. Prof. Siana Halim, Prof. Xiaoying Wang, Prof. Ming Chen, Assoc. Prof. Maria Christina Aragon, Asst. Prof. Rosalba Zizza, Asst. Prof. Delfina Malandrino, Assoc. Prof. Hongxin Li, and Assoc. Prof. Yi Chen join in technical committee. Assoc. Prof. Mahmoud Abaza, Assoc. Prof. Hu Lu, Asst. Prof. Reynaldo Castillo, and Prof. Rolly Intan join in technical committee.